City living allows many of us to leave our cars parked most of the time. 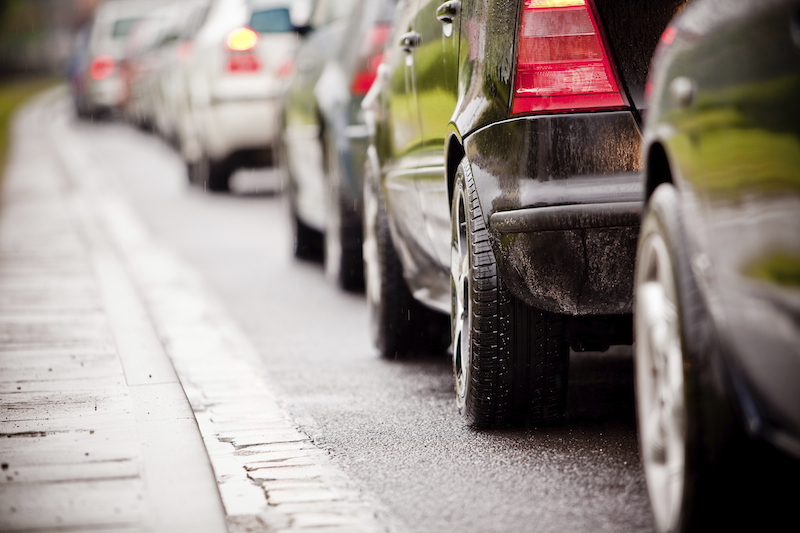 If that sounds familiar, usage-based insurance may help you save on your car insurance quote. That said, you should think carefully before making the switch. Insurers traditionally base car insurance quotes on factors that correlate to risk, including driving record, credit history, age, gender, marital status, vehicle, location, claims history and how much you say you drive. Technology now allows companies to adjust rates based on specific driving data. To get one of these policies, you need to allow the insurance company to track your driving behavior, typically through a device attached to your car. Snapshot considers your number of hard brakes and miles driven, and the amount of time you spend driving between midnight and 4 a.m.
State Farm’s Drive Safe & Save program also bases rates on mileage and, in some cases, basic driving characteristics. Allstate’s Drivewise program gives discounts based on a “performance rating” that considers amount driven and when, hard braking and speeds of 80 mph or more. The biggest factor is mileage, with the most savings coming below 12,000 miles a year. Esurance’s DriveSense notes such data as mileage, speed, time of day, sudden acceleration and hard braking to come up with a discount, which could be as much as 30%, but averages about 10%, according to the company. 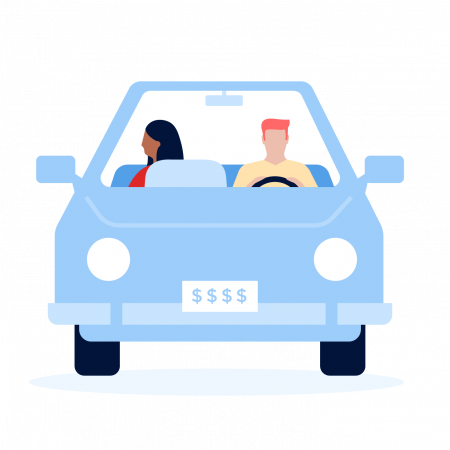 For people seeking a car insurance quote that’s focused more on how little they drive, startup Metromile bills a base fee, plus a per-mile rate, although it’s currently available only in California, Illinois, Oregon and Washington. The National Association of Insurance Commissioners reports that usage-based policies can be a good deal for low-risk drivers, allow more control over costs and promote safe driving. But it also notes privacy concerns, and uncertainty about how to interpret data and integrate driving information into rates. If you drive a lot, aggressively and in the middle of the night, these programs won’t save you money. For the moment, most of them won’t penalize you, either, but that’s changing. A couple of patents show what else insurers might soon offer. State Farm recently filed a patent application for a system that would charge based on “vehicle use units” that rely on factors such as time of day, distance, number of occupants, speed, driving behavior and weather conditions. Progressive filed a patent application in 2004 for a system that would consider things like who’s driving, the number and weight of occupants, distance, speed, time of day, pitch and roll, acceleration and deceleration, “relative distance to other objects,” environmental conditions, and use of turn signals, headlights, windshield wipers, horns, brakes, radios and seatbelts. What seems certain is that usage-based car insurance will continue to grow. Progressive collected more than $2.6 billion in Snapshot premiums last year and saw the program “grow at a rate considerably faster than the business as a whole,” the company said in its latest annual report. The National Association of Insurance Commissioners pointed to research indicating that approximately 36% of carriers are expected to have such programs by 2020. To find out more about usage-based insurance, contact an agent.